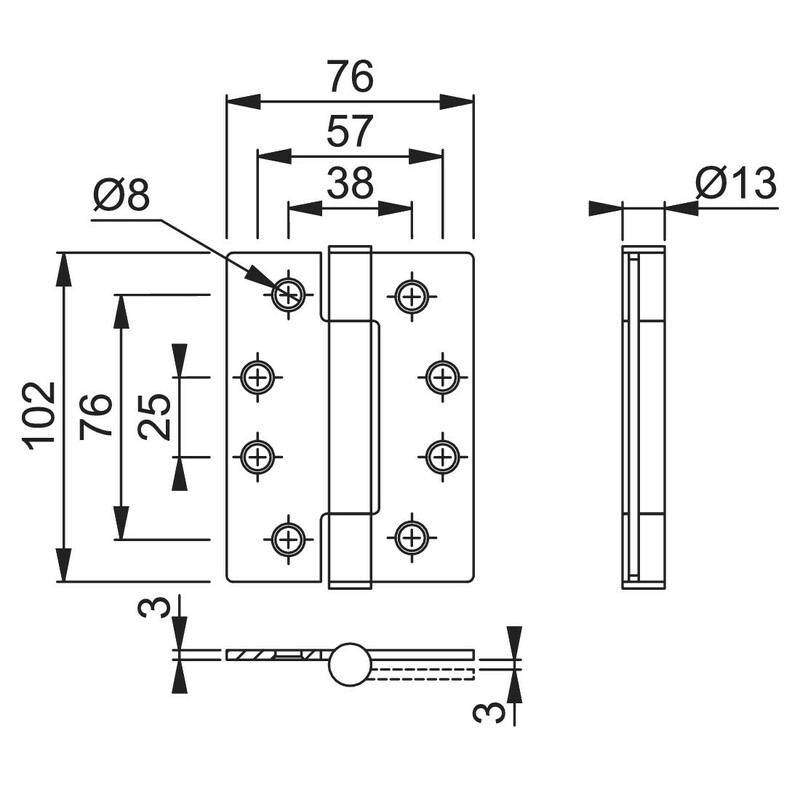 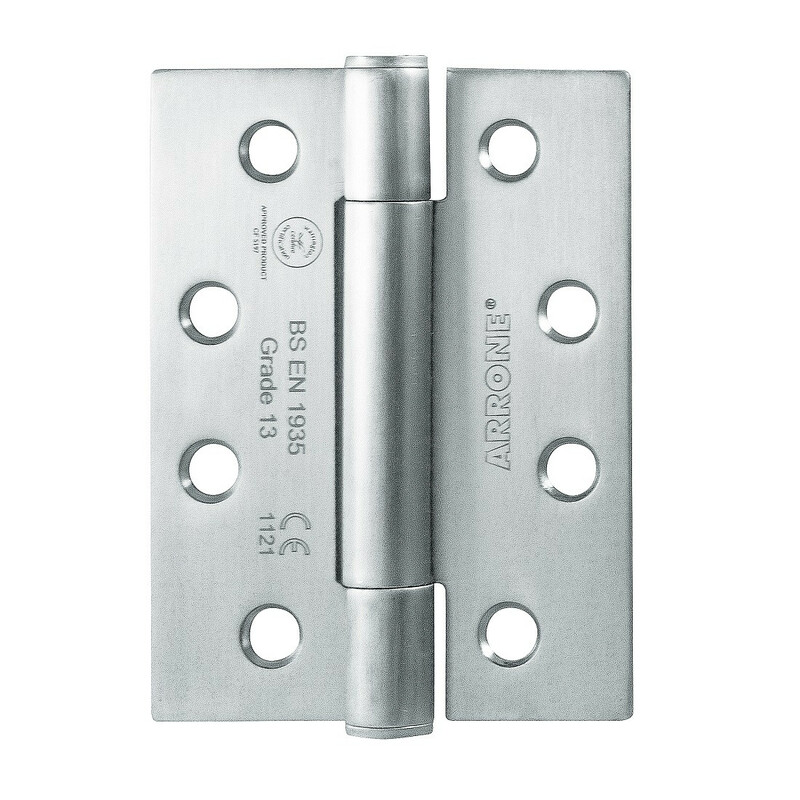 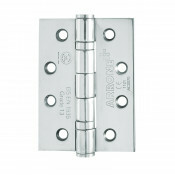 The Arrone AR8580 grade 13 concealed bearing hinges are suitable for heavy duty commercial and public use on doors up to 120kg. 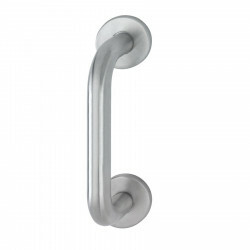 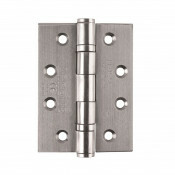 This concealed bearing hinge offers extremely high performance with very little maintenance required, even in high traffic buildings such as hospitals and schools. 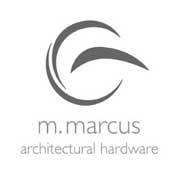 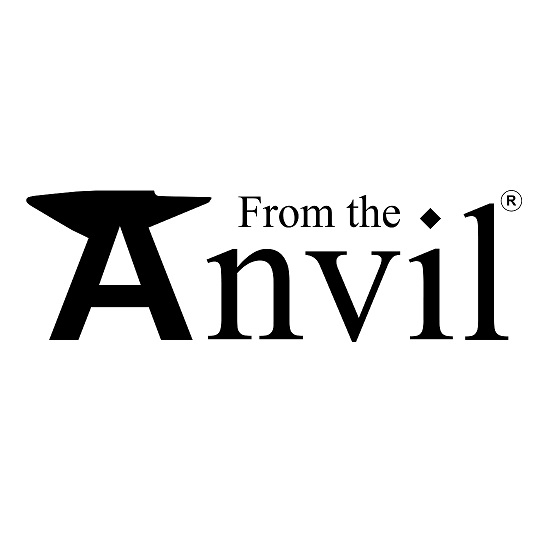 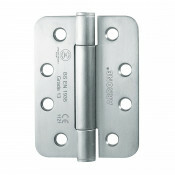 They also provide a quality solution for prestige projects where aesthetics and performance are essential. 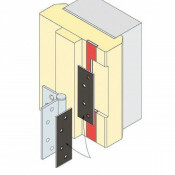 They have been successfully tested to all the requirements of EN1935, CE marked, Certifire approved CF5197 and been included on a successful fire test to BS EN1634-1 for use on 30 and 60 minutes fire doors (subject to use with intumescent pack – supplied separately). 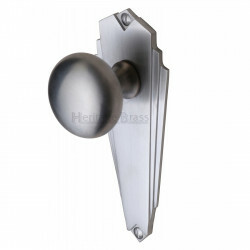 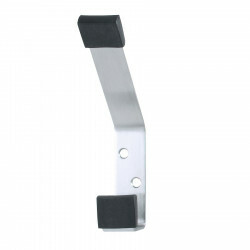 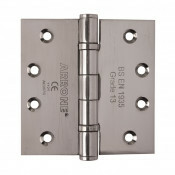 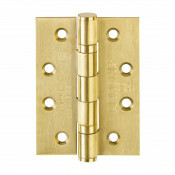 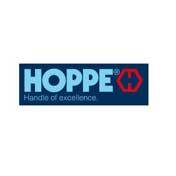 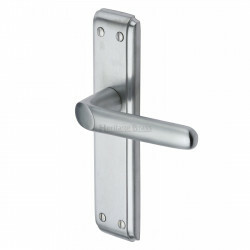 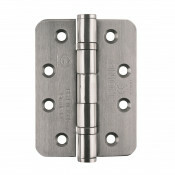 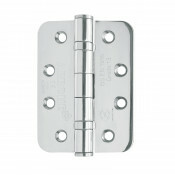 These hinges have square corners and are supplied as 1.5 pairs complete with fixings.